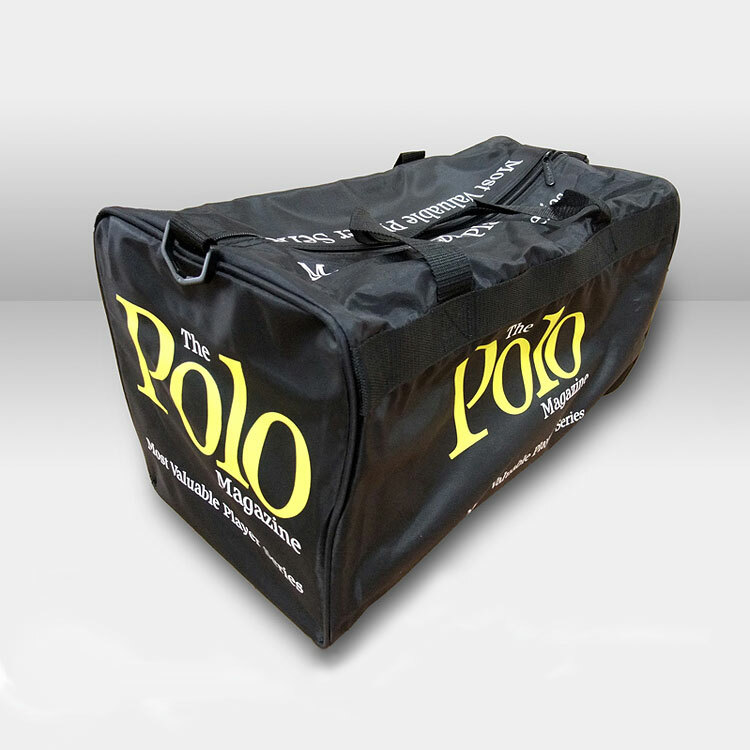 Vinyl transfer film is perfect for printing onto light or dark colour garments including t-shirts, waterproof jackets, caps, bags and safety wear. If you require individual names, initials or numbers printed onto your clothing i.e. 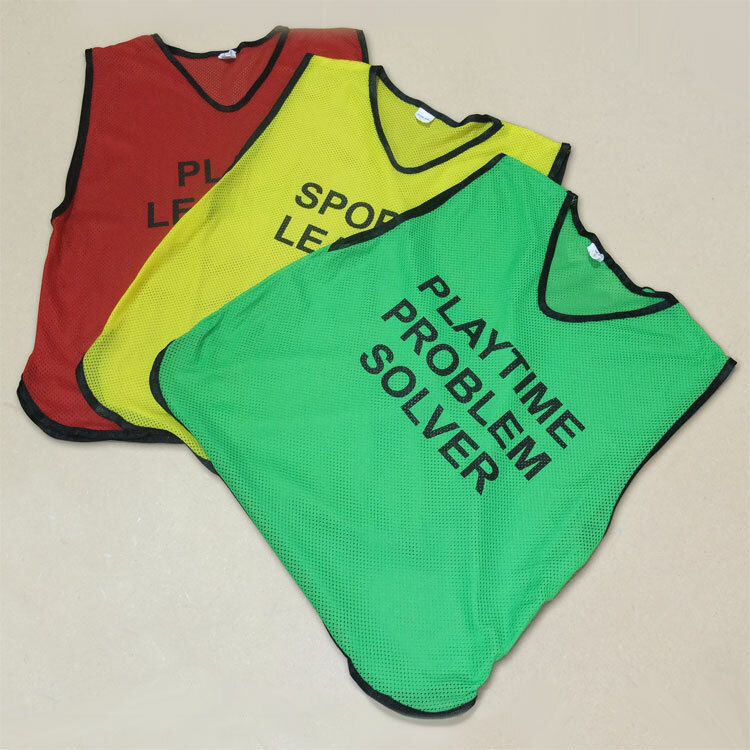 a football kit, vinyl heat transfer is the ideal choice for printing single colour or simple two colour designs. Vinyl film is incredibly versatile, easy to apply and is available in a wide range of colours and a number of finishes including flock, fluorescent, metallic and glitter effects which are also suited for other applications. 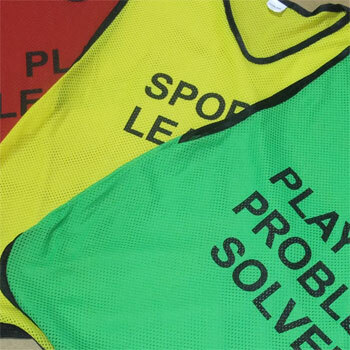 Primarily this type of printing is used for simple designs such as names and numbers printed onto sports clothing or one colour designs applied on high visibility jackets and waistcoats. 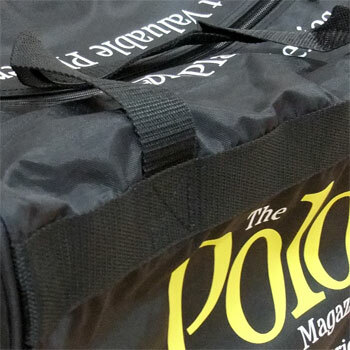 Other uses include printing designs onto bags, umbrellas and other nylon fabrics. 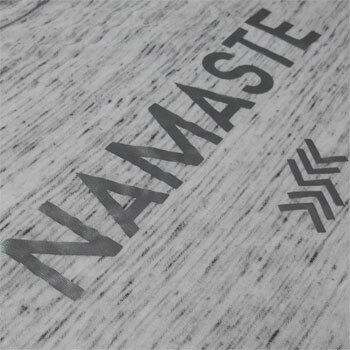 Vinyl transfer film comes in a variety of shades and is supplied in different formats such as metallic and fluorescent colours. It's washable up to 60°C and suitable for dry cleaning. 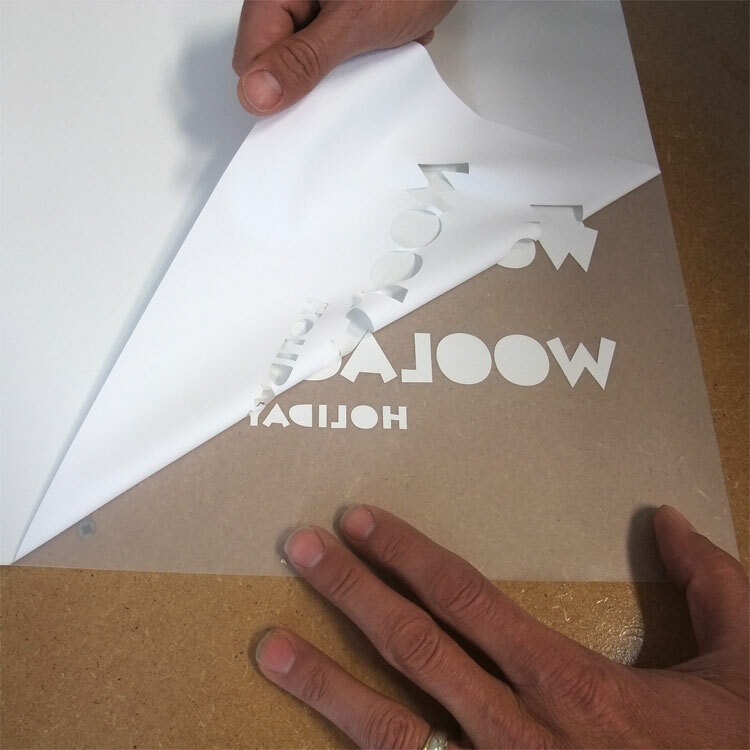 Despite not being as durable as screen printing a good finish can be achieved with vinyl transfer printing. If it's just text you require and you aren't too bothered what font is used we don't really need artwork . However if your design is of a more complex nature we require your artwork to be supplied as a Vector-line graphic either as an Adobe Illustrator file AI, EPS, PDF file or CorelDraw file with all fonts outlined. We do accept other file formats such as JPG or Bitmaps but these must be provided in a high resolution (300dpi). Once we have received your artwork and you have chosen the the type of garment to be vinyl printed we'll produce a graphic mock of what your embroidered clothing will look like. If you are happy with it, sign it off and we'll commence production. See the chart below for pricing. 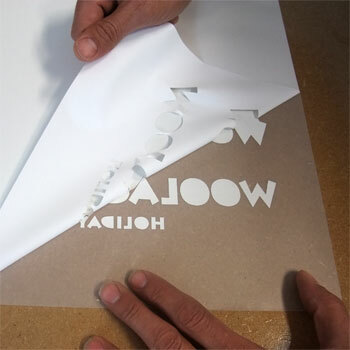 There are NO set up costs involved with transfer printing. All transfer printing prices are exclusive of VAT.